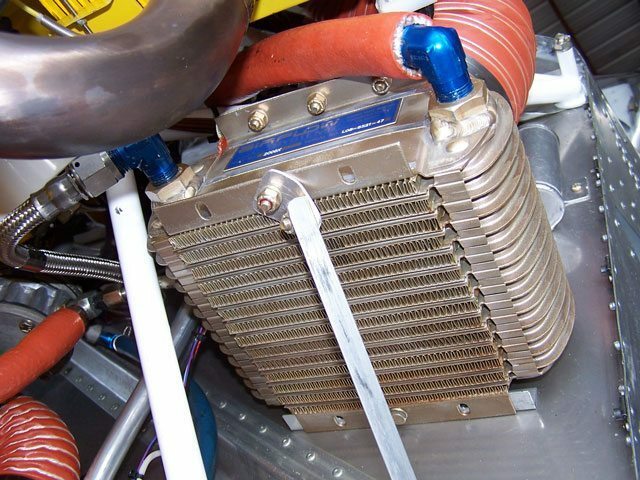 The benefits of “intercooling” (also known as charge air cooling or aftercooling) for turbo-supercharged aircraft have been well known since WWII. 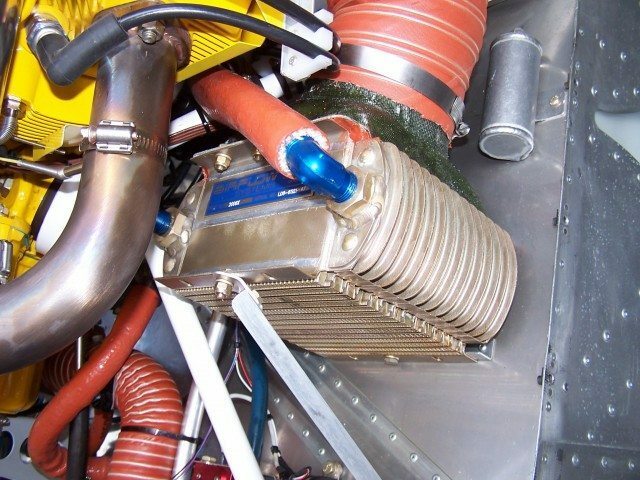 Improved high altitude performance, longer engine life and improved fuel efficiency are all advantages gained from installation of a properly designed intercooler, and by the end of the war all supercharged aircraft had some form of charge air cooling. 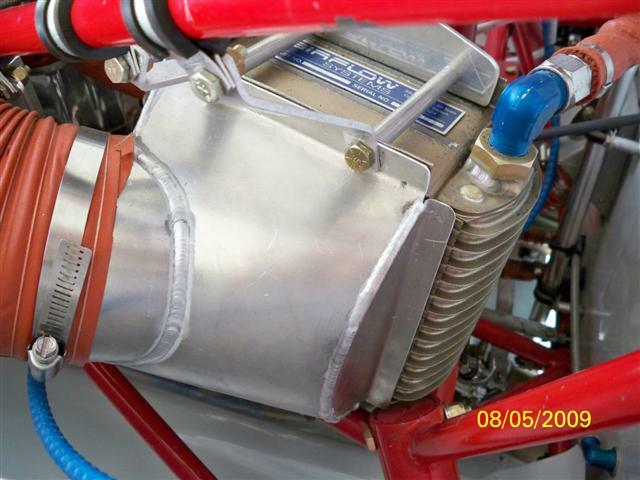 Most of the light aircraft manufacturers of the 1970’s and 1980’s were slow to recognize these benefits and delivered many turbocharged aircraft without intercoolers. Some of these aircraft rapidly gained a reputation for running hot and requiring cylinder replacement long before TBO. 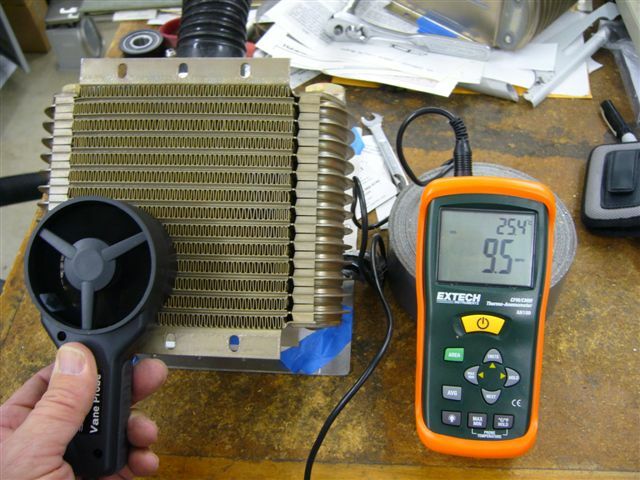 For the installer, the Airflow Systems Intercoolers are by far the easiest to install of any of the available kits. 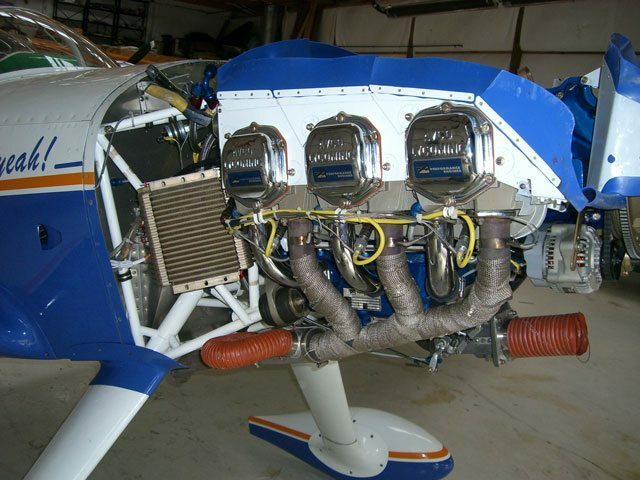 For the Mooney 231, installation takes less than 10 hours and requires no modifications to the engine cowling. 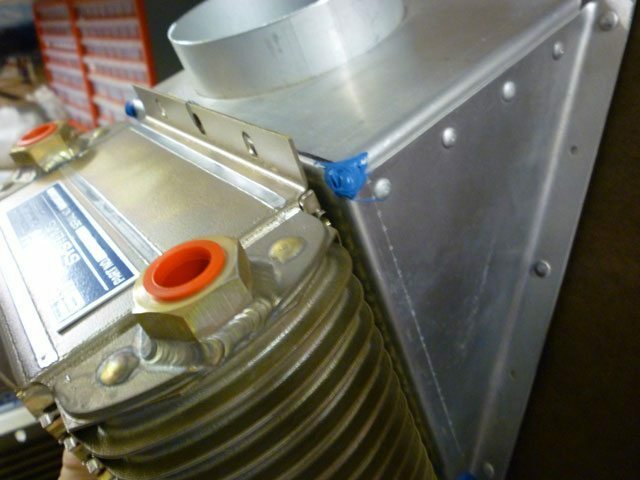 Once installed, the intercooler may be removed easily in five minutes for maintenance. 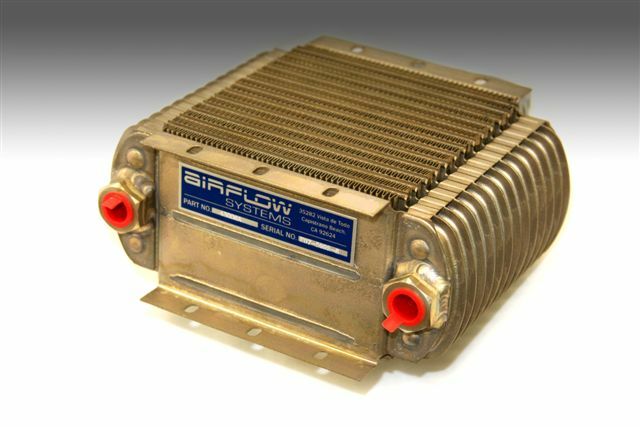 From its introduction to the market, the Airflow Systems Intercooler has been the first choice of installers and the aviation press. The proven ease of installation, operation and the superior efficiency of the Airflow Systems kit has made it a success. The extra effort expended in the design phase to control costs and keep the parts count to a minimum has paid off for both the manufacturer and the customer. 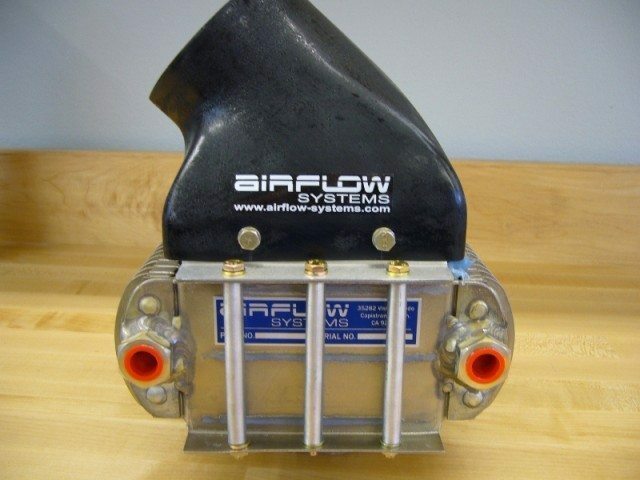 Despite its superior inflight efficiency and ease of installation, the Airflow Systems Intercooler has always been the least expensive FAA approved kit for the Mooney 231. 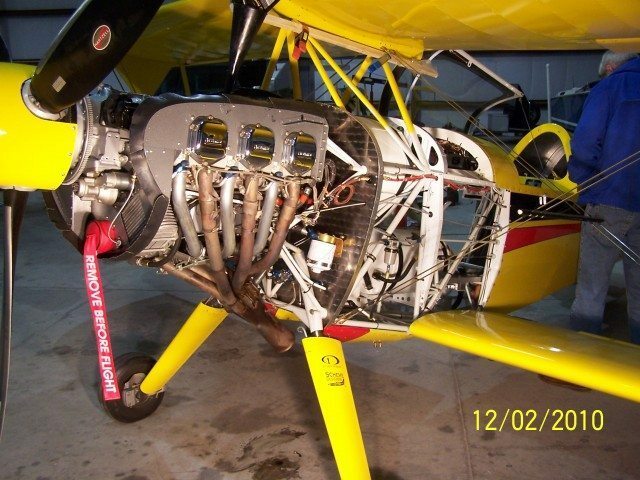 At $4,795.00 US for a complete kit with all hardware necessary for installation, the cost is considerably less than that of a premature overhaul and adds to the resale value of the aircraft.